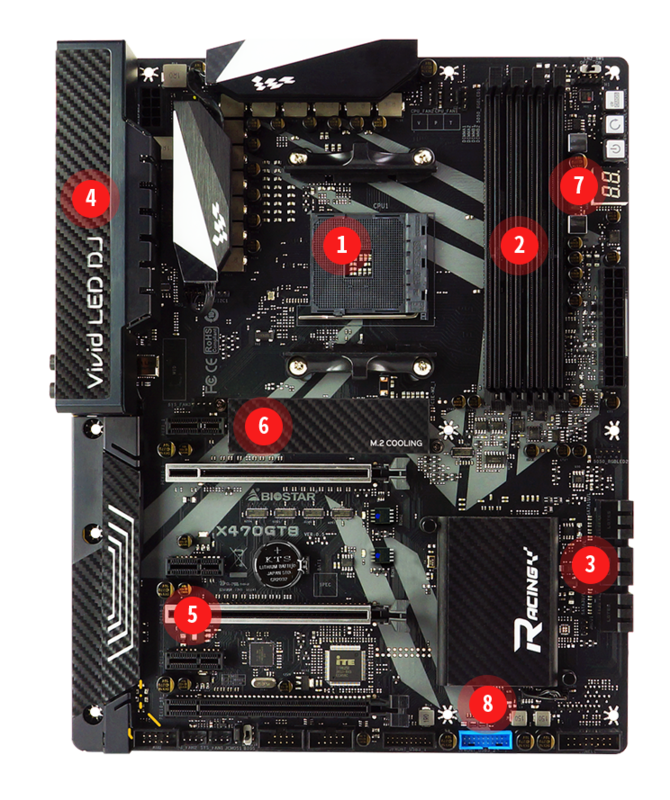 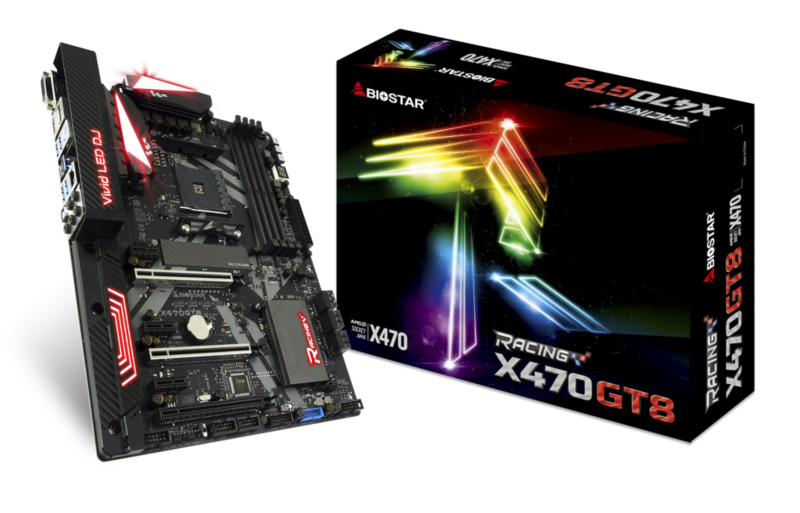 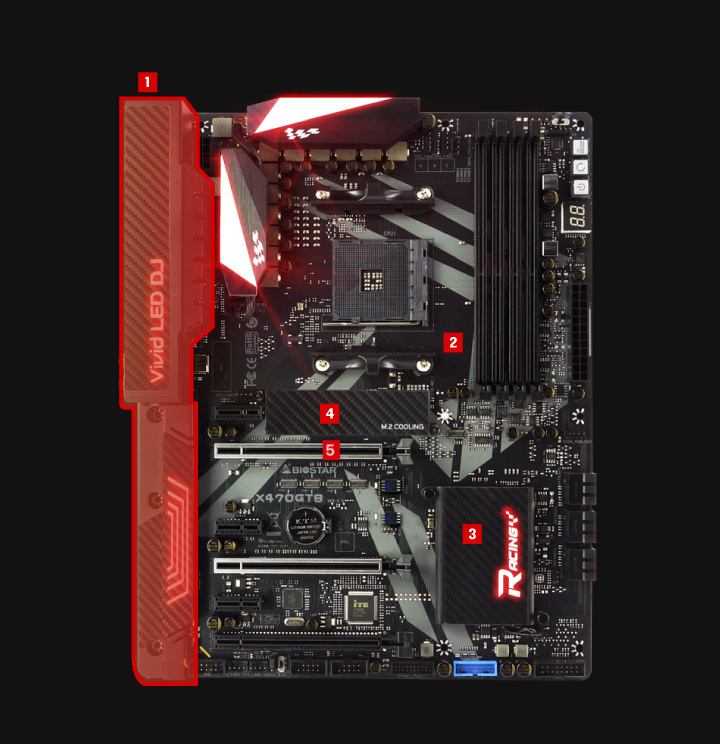 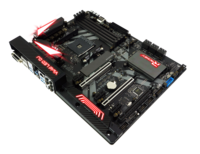 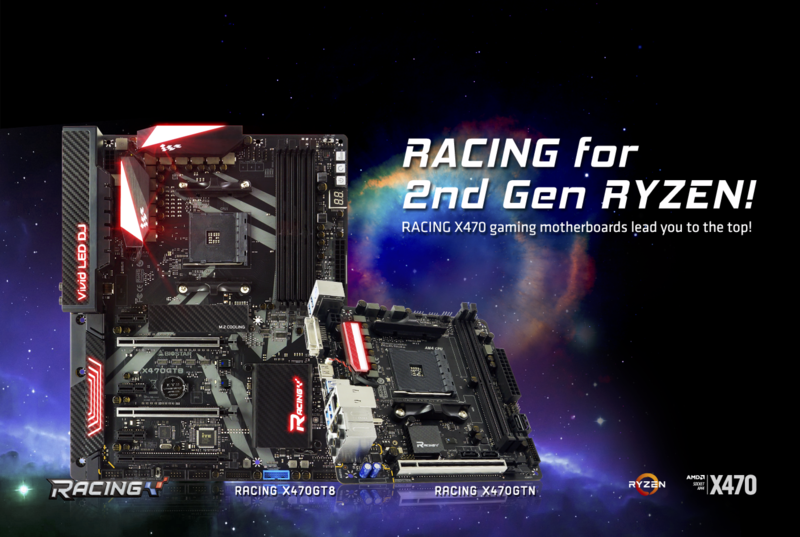 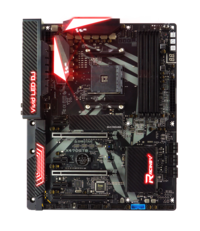 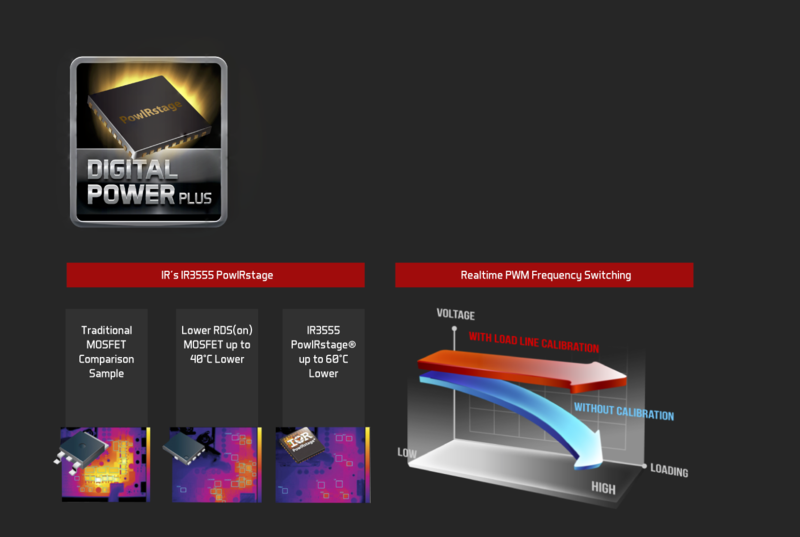 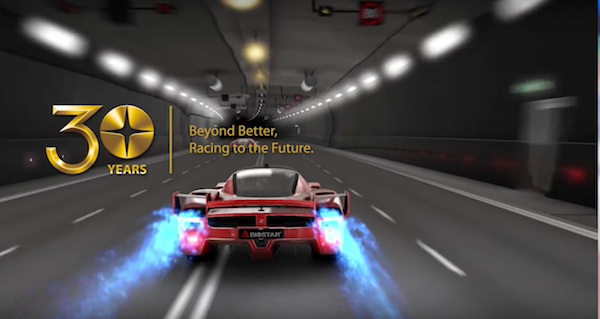 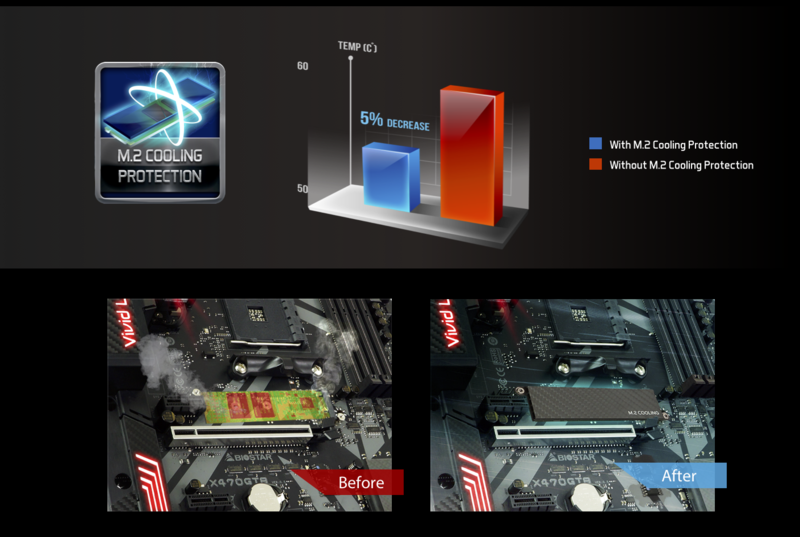 BIOSTAR unveils RACING X470GT8, a full ATX motherboard with the AMD X470 chipset for the second generation AMD Ryzen processors, Raven Ridge. 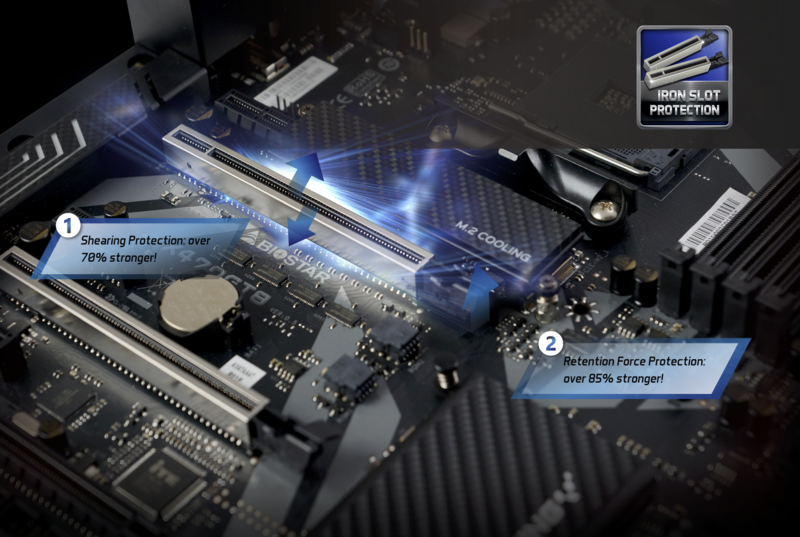 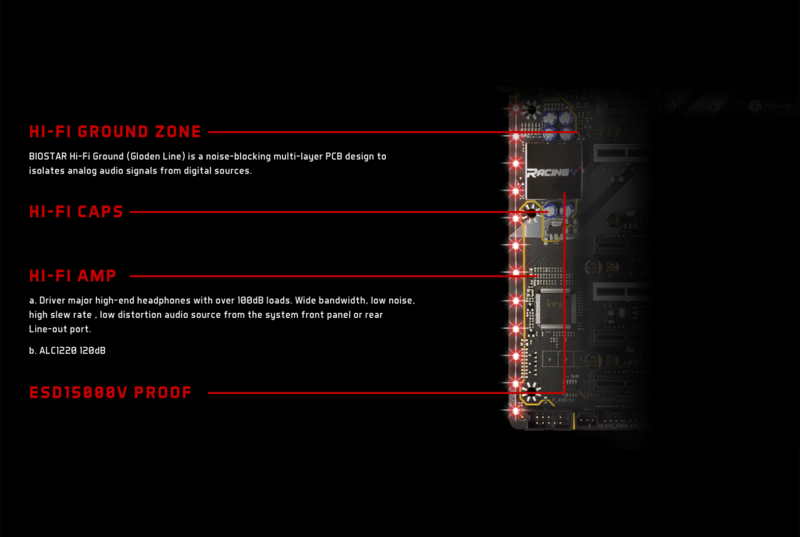 The BIOSTAR RACING X470GT8 offers performance and aesthetics for today’s overclockers and gamers. 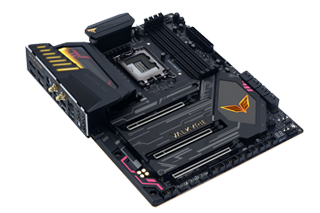 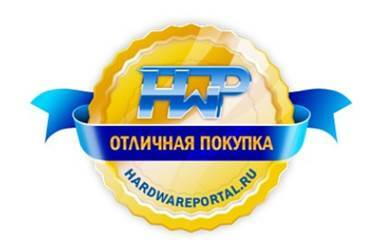 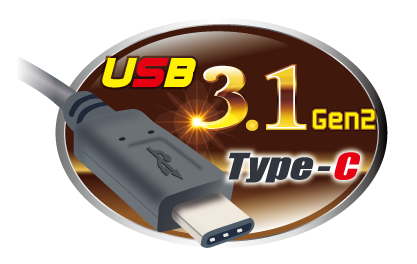 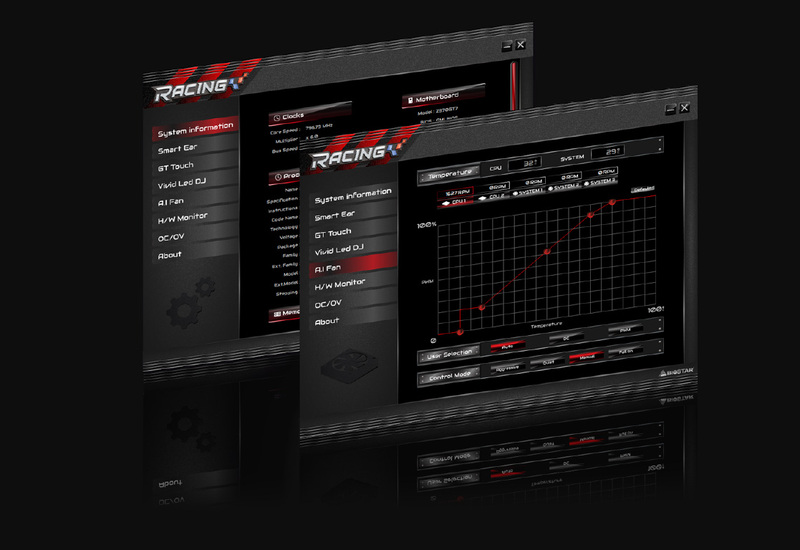 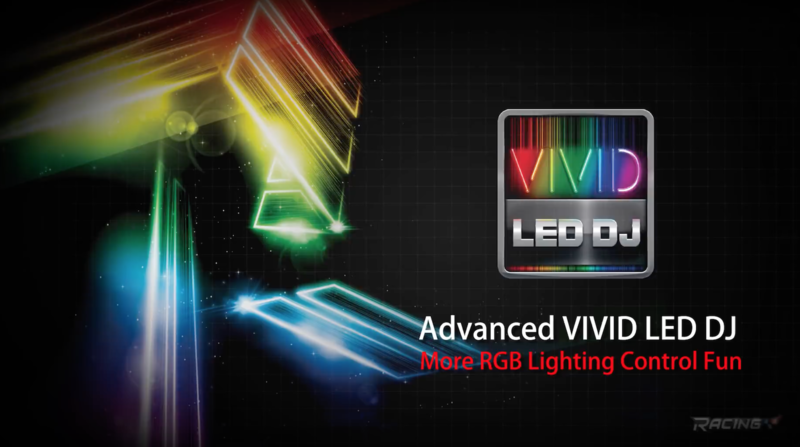 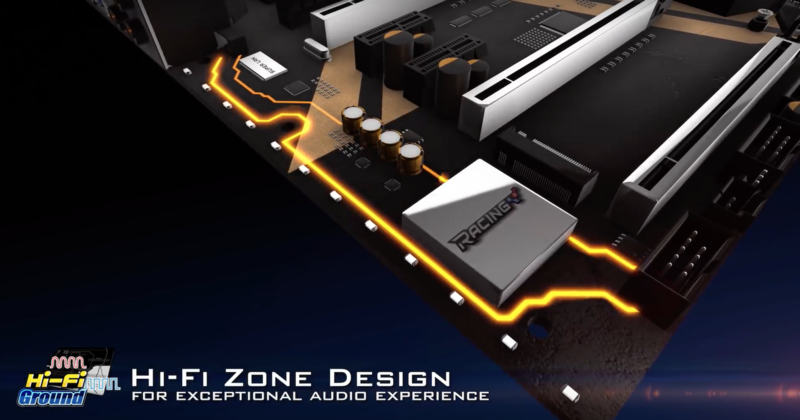 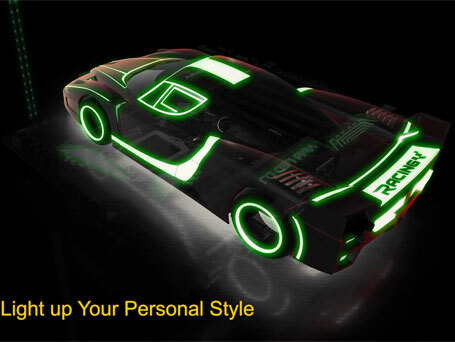 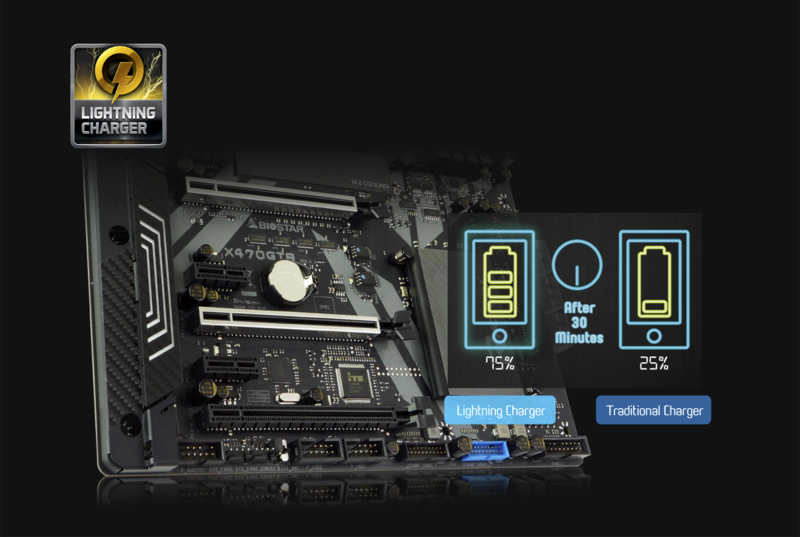 It has a premium black RACING themed PCB design, Digital Power+, Hi-Fi zone design, integrated USB 3.1 Gen 2 (Type A + C), Iron Slot Protection, and Advanced VIVID LED DJ for more RGB lighting control. 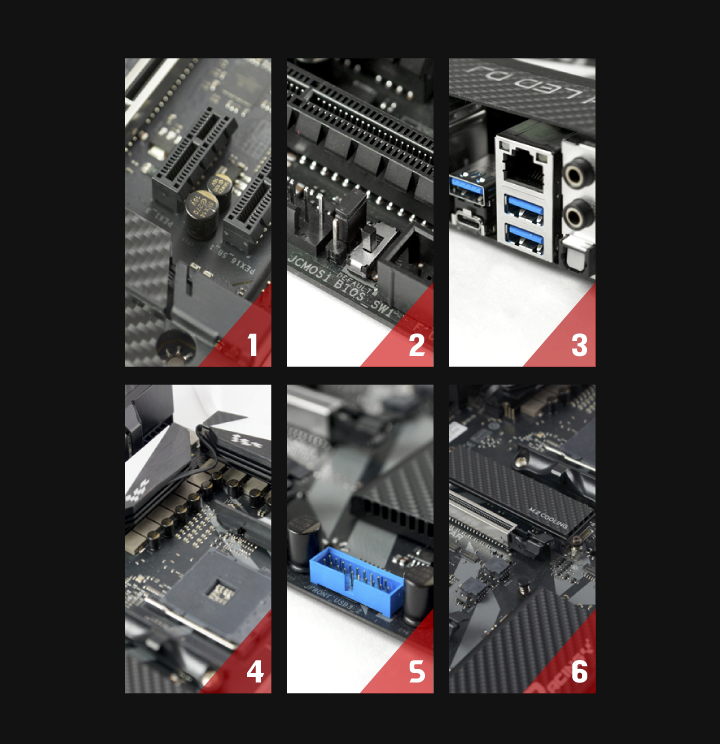 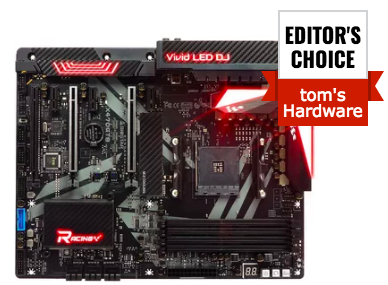 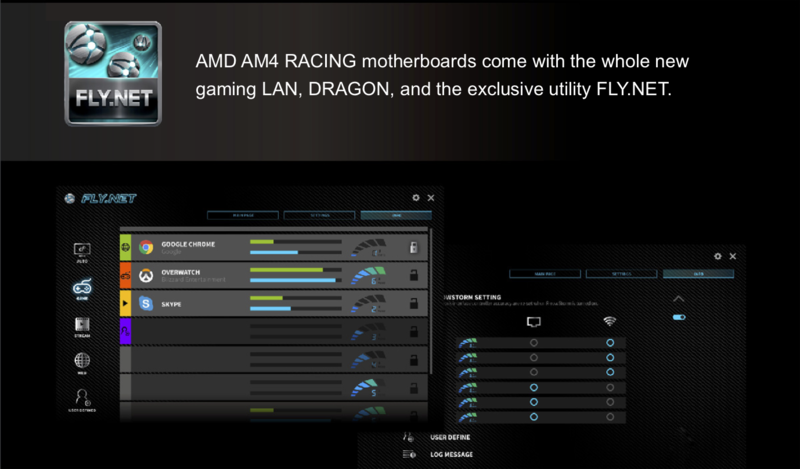 BIOSTAR X470GT8 review at Madshrimps with "recommend award"